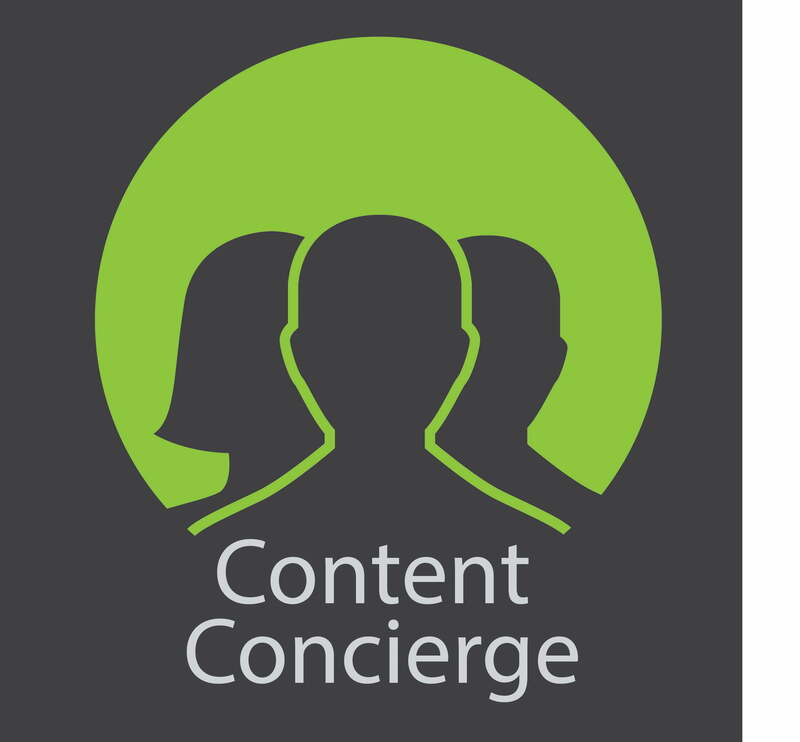 The Content Concierge service provides assistance to delegates with organising meetings and connecting with other delegates. This service will be supported by a Content London Concierge team member on site at the event. The service can also help with restaurant reservations, hotel bookings and other operational advice. Content London provides plenty of opportunity for hosting family dinners, client cocktails and catered meetings. For help and information on any of these items please contact the Content Concierge. My Content London provides delegates with the opportunity to network, live stream the sessions, and load trailers and pitches into a digital marketplace that can be accessed by all potential partners attending the event. It’s just another way to make your trip to Content London more productive. As the official hotel of Content London, The St. Pancras Renaissance Hotel (5*) has discounted rooms available exclusively to delegates. More information on how to book your room will be supplied in your delegate information pack. Content London provides plenty of opportunity for hosting family dinners, client cocktails, catered meetings for any clients who would like to enhance their presence at Content London with a personalised space. These spaces are available on a first-come-first-served basis. For help and information on any of these items please contact the Content Concierge or call C21 on +44 (0) 20 7729 7460. Content London is a C21Media event and sister event to Content LA, a one day event in LA during the LA Screenings. Conference registrations are made subject to our Terms and Conditions, which can be read in full here. C21Media takes your privacy and the protection of your personal information very seriously.